Wayne Rooney and Zlatan Ibrahimovic have been shortlisted for the MLS' Most Valuable Player award. The former Manchester United pair are two of five finalists and are joined on the list by Atlanta United duo Miguel Almiron and Josef Martinez, and Los Angeles FC forward Carlos Vela. 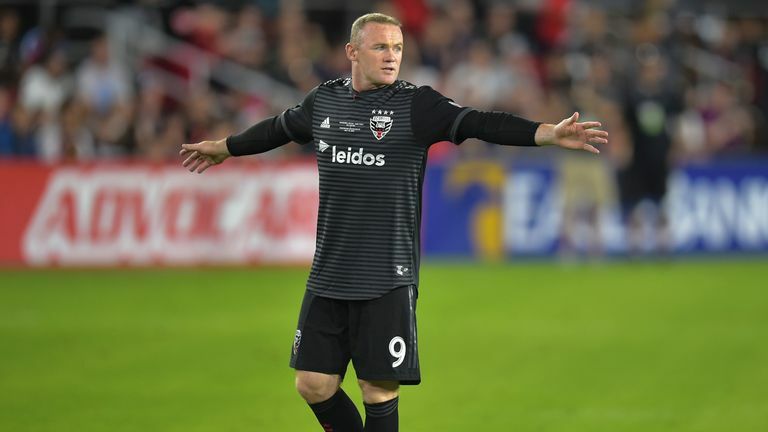 Rooney moved to DC United from Everton in June, and has revitalised the MLS club, steering them from bottom of the Eastern Conference to the play-offs after scoring 12 goals and recording six assists. 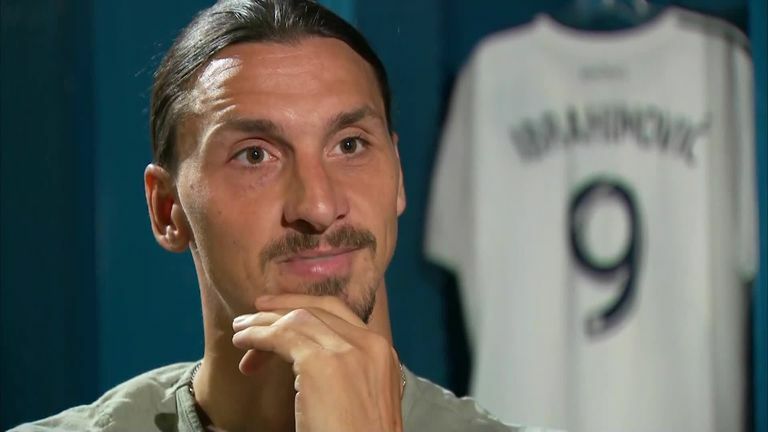 Meanwhile, Ibrahimovic has scored 22 goals for LA Galaxy, and joins Rooney in being nominated for Newcomer of the Year after leaving Manchester United in March. Despite Ibrahimovic's haul, LA Galaxy failed to reach the playoffs after blowing a 2-0 lead to lose 3-2 to Houston Dynamo on the final day of the regular season. Rooney and DC United face Columbus Crew on Thursday night, with the victors facing Atlanta United in the Eastern Conference semi-finals.